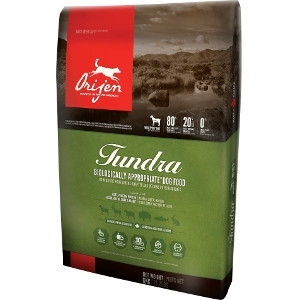 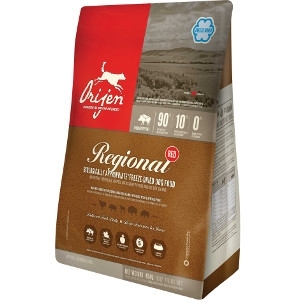 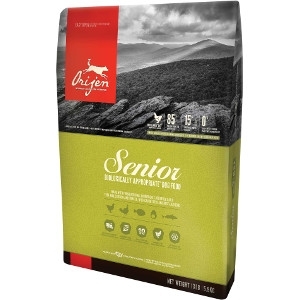 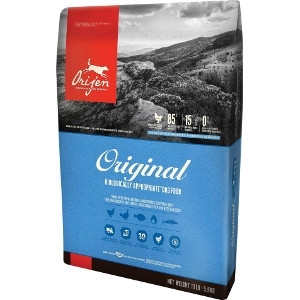 Packed with 10 unique meats from the Canadian Far North, that provide 38% richly nourishing protein, ORIJEN nurtures dogs according to their evolutionary and biological needs. 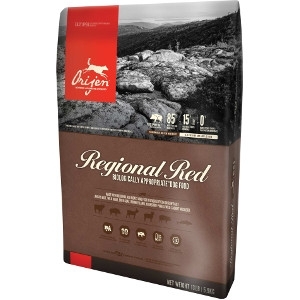 No water is added to our foods — our fresh meats, fruits and vegetables are gently steam cooked in their natural juices to provide all the flavor and goodness your dog deserves. 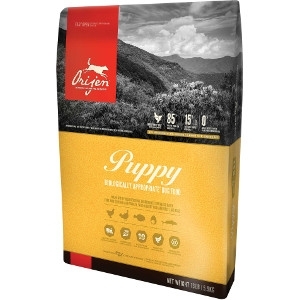 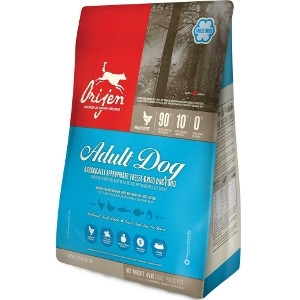 Orijen Puppy Food For Large Breed Puppies, 25 lbs. 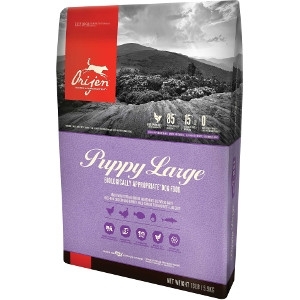 Available Sizes: 4.5 lbs. 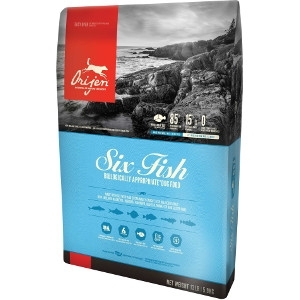 & 25 lbs.